Flame Writer: Cover Reveal: The Sky-Child and Other Stories by Danielle E. Shipley! 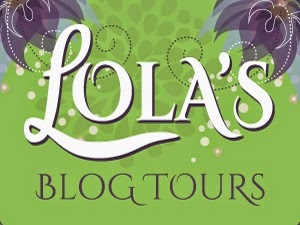 Cover Reveal: The Sky-Child and Other Stories by Danielle E. Shipley! As always, I'm thrilled to be one of the people to announce Danielle's upcoming releases. I hope everyone who sees this is willing to give her books a try. They're full of so much adventure, excitement, surprises, and heartwarming moments. On top of that they're wonderfully written and all of the characters are so developed it's hard to believe you're actually reading instead of just hanging out with these characters. The cover is just beautiful, as always! I love the colors of the sky - I guess that's fitting with it being called SKY-Child and all! *Bdm-tshhh* Ha...haha. Okay, so that wasn't very funny, but the cover is still pretty. Lemme point out a word: "Collection." 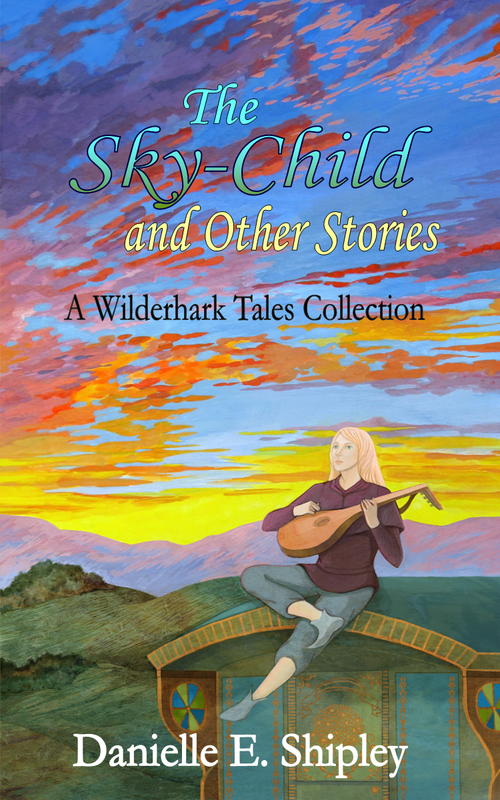 Make sure to add The Sky-Child and Other Stories to your Goodreads to-read list! Thanks so much for joining the tour, Kendra!